Sri Lanka’s legendary batsman Kumar Sangakkara showered praise on former Indian opener Virender Sehwag. Sangakkara has always been a big admirer of former India’s flamboyant batsman. Sehwag had revolutionized the game and always loved taking the attack on the bowler. The match situation took a back seat in Sehwag’s dictionary and he always batted with no fear. Kumar Sangakkara believes it is difficult to find a selfless batsman like Virender Sehwag. The Delhi batsman achieved great success in his career and he was able to give a good start to India on multiple occasions. Furthermore, Sehwag had a strike rate of 82 in Test match cricket. In fact, he is the only Indian batsman to score two triple hundreds in red ball version. Moreover, he also scored a double ton in ODI cricket. Sangakkara heaped praise on Virender Sehwag while writing in Titans of Cricket for Wisden.com. Meanwhile, Sangakkara believes Sehwag had a simple technique which helped in scoring runs quickly. Sehwag always liked to score his runs at a brisk pace. 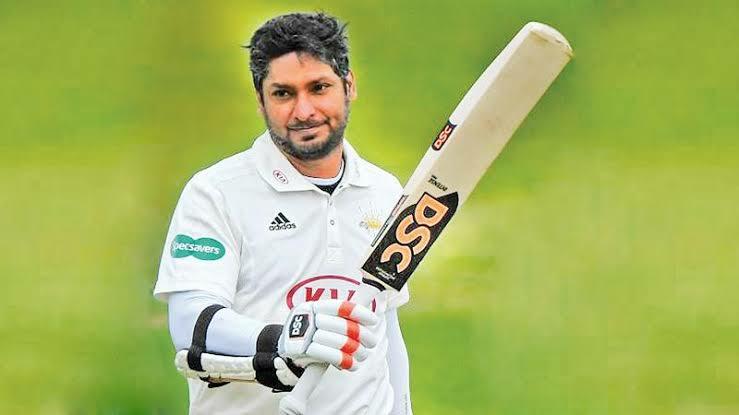 Furthermore, Kumar Sangakkara talked about his two favourite innings that Sehwag played. In fact, Sehwag could have become the only batsman to score three triple hundred had he scored seven more runs against Sri Lanka. Virender Sehwag always played the game without any fear and thus he achieved great success during his career. On the other hand, Kumar Sangakkara also did a great job for the Sri Lankan side.